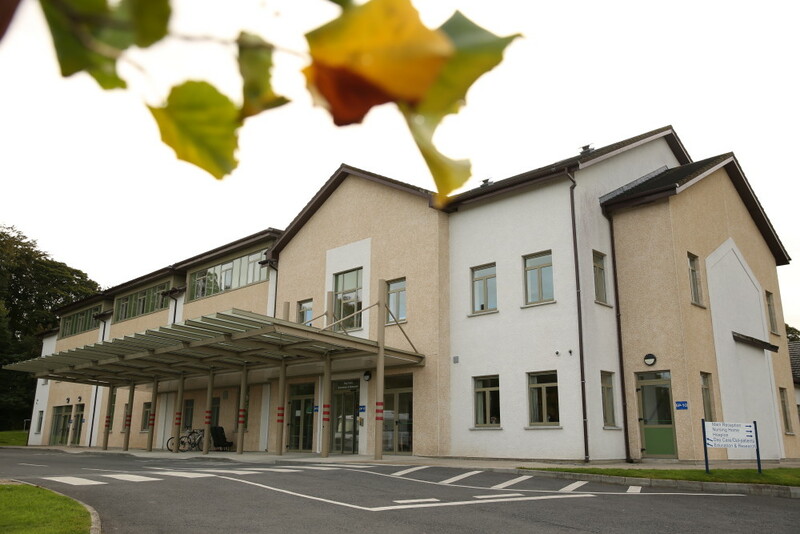 Milford Care Centre is a major provider of education in palliative care, gerontology, clinical skills and bereavement care in Ireland. In partnership with clinicians from all disciplines and departments across the organisation, the Education, Research and Quality Department develops and delivers flexible, affordable educational programmes for all. We have purpose built facilities on the campus of Milford Care Centre, Limerick, situated next-door to the University of Limerick. 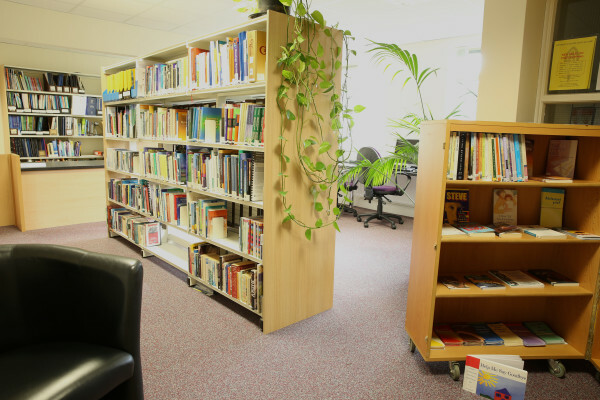 The service is supported by a Library and Information Service. We aspire to ensure that the training and development needs both of specialist and general practitioners, and of the wider health and social care workforce, are met. Our vision is to develop a sustainable and robust service to contribute to and bring the knowledge, skills and attitudes of palliative care and gerontology to healthcare professionals and the public, whilst recognising the professional development needs of our own staff. 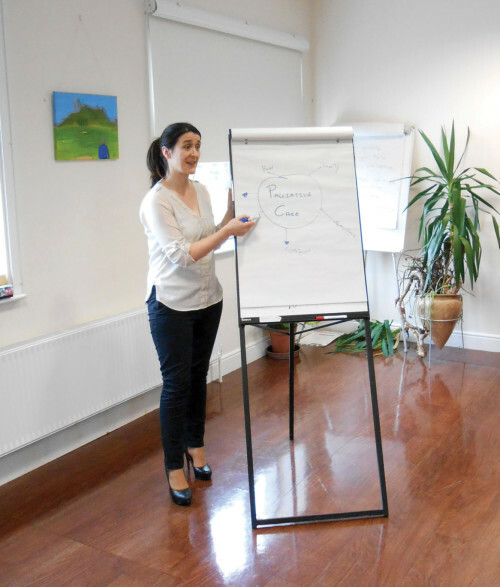 We offer innovative learning experiences which are underpinned by evidence-based theory and principles of person-centred care. We hope that you find a course of interest and if there is anything you would like to recommend for delivery, please do not hesitate to contact us and we will try our best to meet your needs.